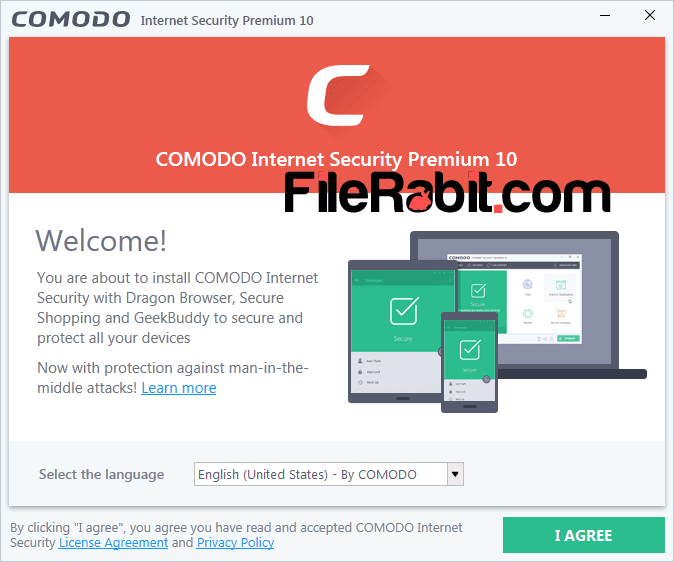 Comodo Internet Security is multi-functional software that includes antivirus, antispyware and anti-malware shield against virus, worm, Trojan and online threats as well. CIS is much popular among those users who are using internet services regularly. The power build in shield will keep an eye on personal firewall to monitor suspicious activities. Actually, hackers and seekers are using spam email or autorun file to infect user computer simultaneously. After infecting system, they will try hard to hack email accounts, passwords, shopping details, payment information e.g. credit or ATM cards and other credential information as well. 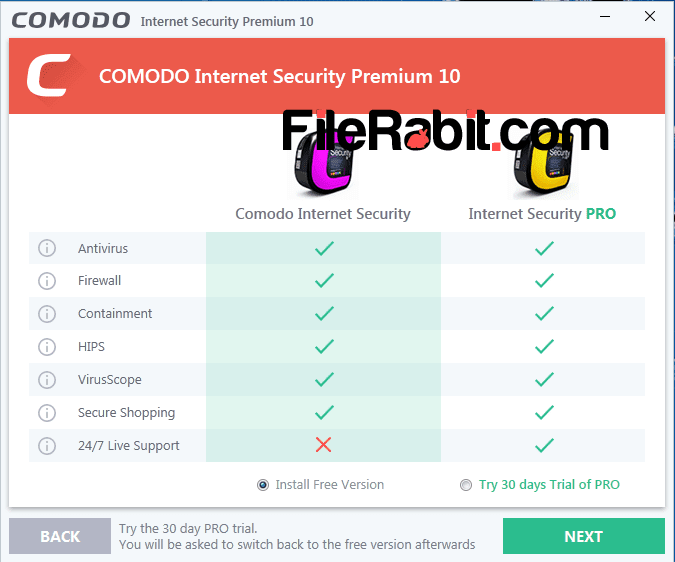 Comodo has two security products rather than antivirus, a free Internet Security and Internet Security Pro. Comodo Group is aiming to keep user data, information and privacy away from online attackers. Millions of computers has been hijacked in every year and unfortunately user’s lost their money in billions of dollars. Many times 3rd party software installation may install unauthorized applications without user permission. Furthermore, thousands of online websites and links keeping malicious content that may harm user security and privacy information. Defending buffer overflows, zero day attacks, rootkits, bots and autoruns is most difficult job for antivirus and anti-spyware software. 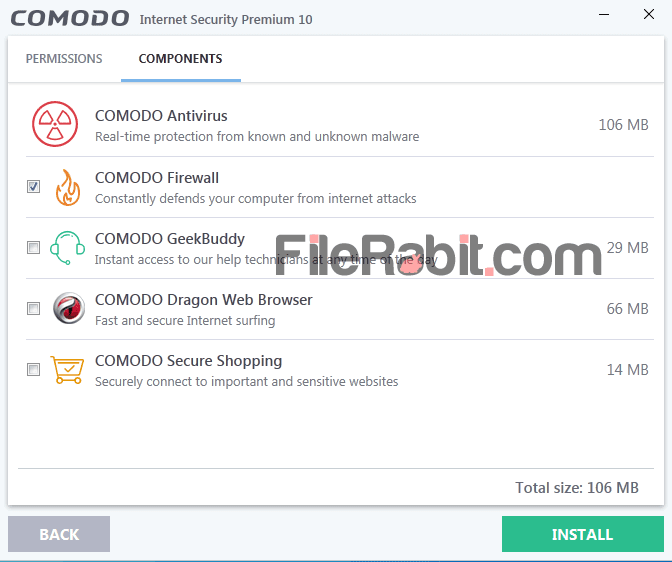 Comodo internet security is able to kill malicious and suspicious processes. The software has user friendly graphic interface, customizing features and automatic startup scanning. Comodo has multi combined firewall filtering engine that has realtime monitoring system. Rootkits, bots and zero day attacks are most latest techniques used by anonymous hacking groups. An all in one app lets you control privacy and security functions inside windows operating system. Multi security layer will keep block hacking attempts with anti-spyware, anti-malware, anti-Root-kits and antivirus engines. The product has regular database updates to stay user computer up to date with newest attacking database.